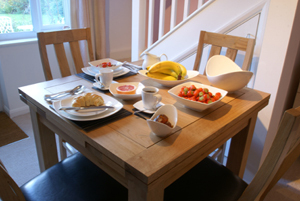 Mill Lane Bed and Breakfast is a detached modern property on Suffolk’s heritage coast. Guests can enjoy the peace and tranquillity of rural life, while also being just a stone's throw from the popular coastal towns of Orford, Snape and Aldeburgh. For those interested in taking in the wonderful Suffolk air, there are miles of footpaths to enjoy and hundreds of acres of forest within easy walking distance. Havergate and Minsemere bird reserves are both close by, but you can often spot marsh harriers, barn owls and kingfishers from the property garden. We'd very much like to welcome you to our home. We pride ourselves on our warm welcome, beautiful rooms, yummy breakfasts and unobtrusive service. We're always happy to try and help with anything you need during your stay. The Redwell Inn under the ownership of Simon Leadbetter has been steadily building a reputation as one of the best places to eat in Barnard Castle. 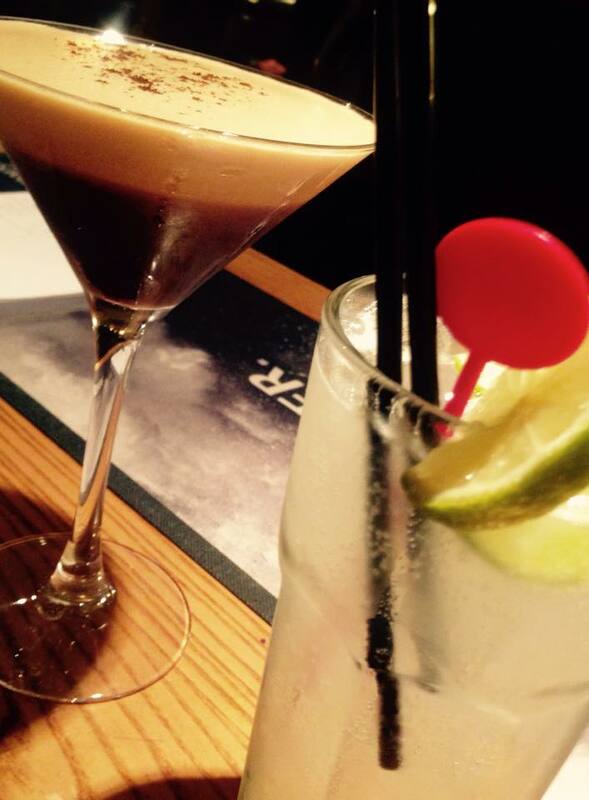 The menu fits well with the relaxed and informal surroundings. With plenty to choose from ranging from great quality steaks, burgers and fresh fish to more traditional English pub dishes and desserts all created from fresh and in house by head chef David Thornton and his team. Simon and the staff are always on hand to provide a friendly, personal and professional service to all of the guests. With 8 en suite bedrooms The Redwell is a great destination for a short stay, either for a weekend break or for business. 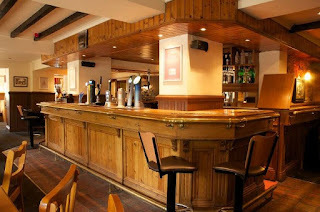 “All of the team endeavour to whatever we can to make our customers experiences at The Redwell a positive and memorable occasion.” Simon Leadbetter. The Saxon Inn is a lovely freehouse tucked away in the picturesque village of Child Okeford, set amongst the captivating landscape of the Dorset countryside. Our reputation for good food and customer care is what drives us to maintain the high standard we set. Cosy log fires, a warm rustic atmosphere and traditional values greet our guests every time they visit. Come and experience a proper Dorset pub that takes time to cater for all the little things that make that special difference. Upstairs you will find four en suite Bed and Breakfast rooms which have been affectionately brought to life. Outside you can take in the air with our ‘alfresco’ seating and dining area, following on to a large, secluded beer garden. Wroughton Lodge bed and breakfast offers guests spacious and well appointed accommodation throughout, allowing total relaxation during the stay. ​Guests have the added benefit of the use of an outdoor pool and hard tennis court for those seeking more exercise! Wroughton Lodge provides ample off road guest car parking facilities and a safe and secure store is also available for those who may wish to use us as a base for experiencing our beautiful countryside by bicycle. For the keen walker we are well placed with many local footpaths around us and do sit on one of the very popular Lavenham Circular Walks. Cymbeline House is a Victorian town house providing charming bed and breakfast accommodation in the Warwickshire town of Stratford-Upon-Avon. This is the ideal guest accommodation to stay if you are looking to visit the Royal Shakespeare Theatre, Shakespeare houses and Stratford's shops. In the morning a full English breakfast is served in the elegant dining room. Continental or vegetarian options are also available upon request. Cymbeline has an excellent location just five minutes walk from the railway station, town centre, theatre and the beautiful river Avon. Private parking can be arranged upon request at no extra charge, subject to availability. 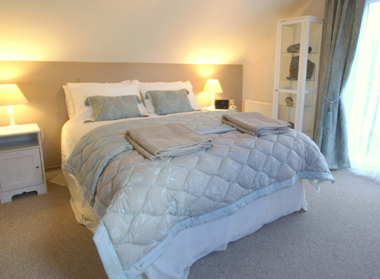 Brown’s Guest House is a family run business which has been established for over 20 years. The harbour is close by and Aberdeen is approximately 30 miles away. Guests have access to cooking facilities and there is WiFi in most of the rooms. We also provide a very reasonable laundry service. The property has a superb large outdoor area. Peterhead is one of the busiest fishing ports in Europe with over 400 boats and a bustling daily fish market, plus a 100-berth leisure marina. There is a wide selection of golf courses in the area including Trump International which is only 20 mins away by car. 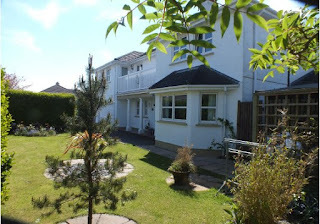 Braemar Guest House is a family run, quality B&B in Falmouth, Cornwall. The B&B is located close to the heart of the town, only a few minutes walk from the harbour, marina, museum, pubs, restaurants and shops. Breakfast at the guest house offers something for everyone, there is a vegetarian operation and breakfasts can be made if you have any special dietary needs. Breakfast is served from 7am - 9am with tea, coffee, toast, fresh fruit, yoghurt and cereals all available as well as a full English breakfast. The guest house is located close to Gyllyngvase beach which has been awarded a blue flag. There are also many coastal walks and ornamental gardens in the local area. Falmouth's coastal location offers a unique array of water based leisure activities such as, sailing, wreck diving, fishing or a boat trip to one of many destinations. Fendale is situated in a quiet cul-de sac adjacent to the King Edward Bay Golf Course and approximately 0.5 miles from Onchan Village centre on the Isle of Man. Close by are Groudle Glen & Beach, excellent for walking and exploring. Onchan Pleasure Park and Go Cart Stadium are about 1 mile away. Guests are free to relax in our heated indoor swimming pool and have use of our south facing garden, which has patios and decking areas.